I'm feeling the beautiful melody vibe today, so I got two tracks that definitely fit the bill. 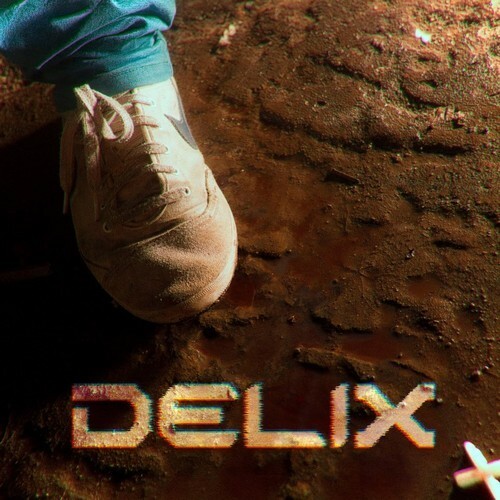 First off I got sent this great tune "Sold" by Manchester trio Delix. Such a pretty indie pop track with gorgeous female vocals, reminds me how amazing music can be. Makes you feel emotions and feelings just from hearing certain sounds. This one definitely does it for me. So lovely, I am an instant fan, maybe it will do the same for you. Press play and prepare to fall in love.